Beauty Entrepreneur That Inspires : CEO of “Makeup by Ashabee “! Beautiful CEO Abisola really do inspires. She is a Makeup Artist who is doing fabulously in her business and has inspired people. 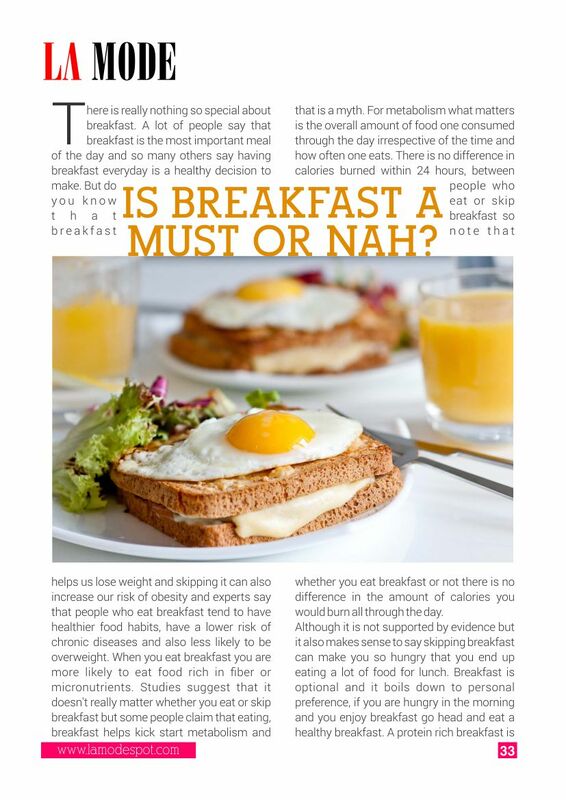 IS BREAKFAST A MUST OR NAH_?